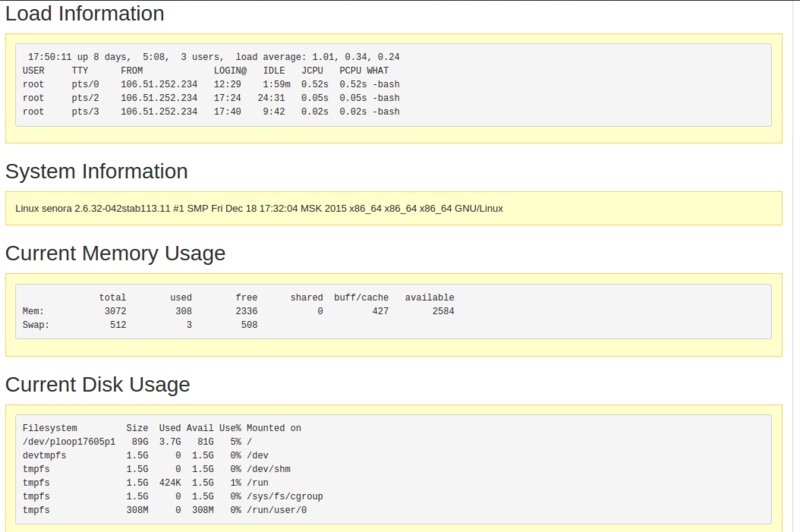 The resources are the one who feeds the Linux server and achieves the required performance. A server which is not performing as expected could be as a result of one of the resources which are full or is inactive in Linux Dedicated server hosting server. 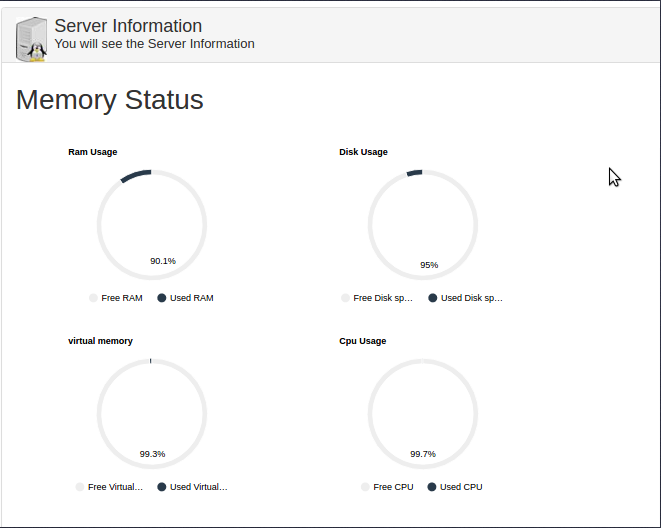 The various form of resources you can monitor are RAM, CPU, disk space and more. To check the values mainly there are two methods. With HR panel you can view the details in front end module dedicated for it. Login into the WHM panel. You can see the values in the form of pie charts as below. With the above values you can get to know if the server is down because of the resources. You can optimise the server to get more and more resources free. Today if you are searching for the best providers who provide best Linux server for your website then your at the right place. 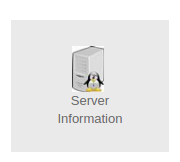 We here at HostingRaja we provide best in class Linux server for our customers at an affordable price. Not only that with our Linux server we also provide amazing features like- Storage & Bandwidth, Root SSH Access, Unlimited Domain Hosting, PHP5 Support, SSL Secure Server, Full Linux Shell, Perl Support and a lot more other features are available. So what are you waiting for get your Linux server from HostingRaja today and get hosting discounts upto 44%.